So I have made a new FF account, by no means will my old one be no used anymore. 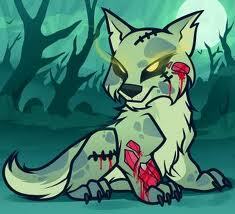 My new account will be for the stories that I create out of the dark and twisted side of me, TwistedWhiteWolfLegend. So If you want to see a side of me, a side not alot see then head on over, I can post in three days, when my account activates properly, thats when I will add a story hopefully if it is finished by then.